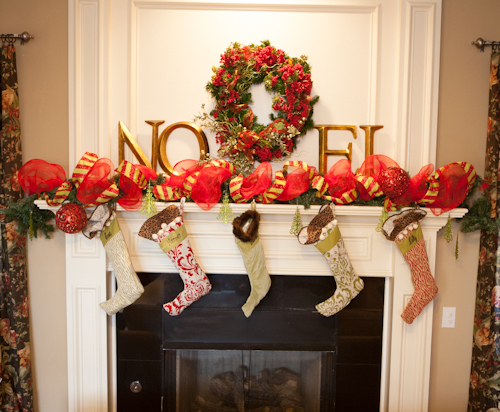 I'm linking up today with The Lettered Cottage to share my Christmas Mantel. I love decorating for Christmas. It's always so fun to make your home festive. I think I struggle the most with decorating my mantel each year but I did it a little different this year and I FINALLY like it. I love the reds and greens of Christmas. I have trees that are decorated in different colors but my first love is the bright red and green. 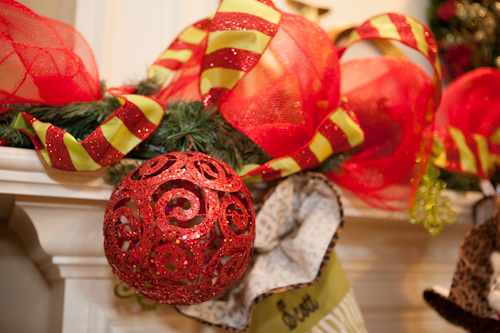 And my home has so many red and green accents that it just seems to "go" well! This year I added the deco mesh and some fun ribbon on my mantle. I also added some fun ornaments. 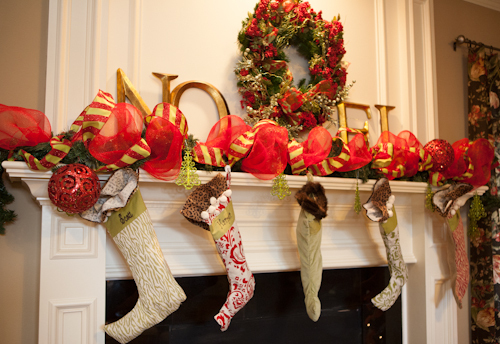 I bought our stockings around nine years ago from Ballard Designs. 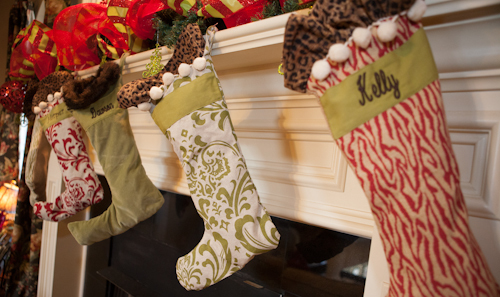 Two of the stockings went blank until we had the girls. You can see we have a blank one next to mine - I finally took it today to get Hollis' name on it. I'm not sure why I didn't last year. 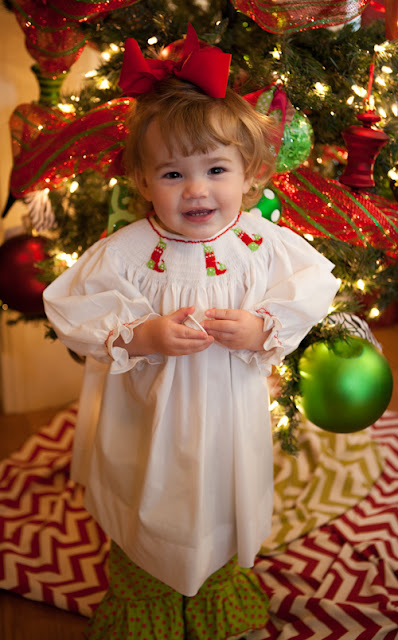 I know she will be happy to have her name on a stocking finally! Those stockings were just "dreams" of children for several years. So happy they belong to two blessings now. And I STILL love these stockings more than any I've ever seen. I've had the wreath for years that hangs above the fireplace at Christmas and last year I got the "NOEL" letters at Hobby Lobby for half price and I love what they add.